“It’s the big week when Windows 7 is launched on Thursday, but one statistic that grabbed my eye was in a Wikipedia article stating that there are estimated to be three times as many XP computers in use today than Vista ones (68.49% XP versus 22.39% Vista). This suggests that XP is far from being the dinosaur system that the marketing people would have us believe. I’ve still got two XP desktops and no complaints, even though they are getting on a bit. It also leads to questions about how popular Vista was with the general public and business world, and in this a recent BBC article a Microsoft executive admits that Vista never fully recovered from the early criticism, and they hope for better things with Windows 7. I’m still running the trial version of Windows 7 which is valid for 180 days, but won’t be camped outside the shops when it is launched. At the time of writing we are at the eve of the official release of Windows 7 and as such we will soon be able to gauge the public reaction which is something Vista never seemed to recover from. Personally I feel that perhaps Vista drew so much early criticism because of the constantly shifting release date and unrealistic promises about what the software would offer. It wasn’t that Vista was ever particularly bad, it just wasn’t much better than XP and, unless it was being bundled with a new machine, there wasn’t much of an incentive to upgrade. 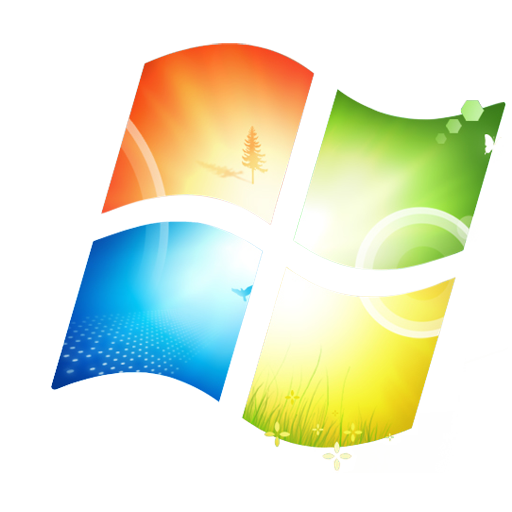 Windows is a big deal for Microsoft; at present it powers around 90% of the worlds computers and accounts for half of the operating profit that reaches the Microsoft coffers. For years critics have claimed that Microsoft’s virtual monopoly is about to end now that users are offered alternatives in the way of Linux, Mac OS and even newer “cloud” Operating Systems which are stored on remote servers. Quite simply Microsoft cannot afford to have another ‘Vista’ as although they still retain a commanding lead in the marketplace, another slip up could permanently and irrevocably damage their presumed place as a future market leader. So far however, all seems good with the new offering. I have been using the release candidate of Windows 7 for some months and have found it to be reliable, compatible, secure and even faster than Vista which we have to remember is a three year old Operating System now. The company have also been working with other third party developers to ensure that application support on release is strong; by the time Microsoft rolled out the first service pack for Vista there were only 2,700 supported applications and by comparison Windows 7 will have 8,500 supported applications at launch. This is a sign that the company is going to avoid one of the biggest mistakes with Vista when it failed to prepare its partners for the new system. From a business perspective, we will be stocking the new Operating System and so I hope that it does well but from a writers perspective I would be interested to see what were to happen if Microsoft were to drop the ball a second time around.